Each year a few thousand instances of unintentional drowning takes place in the country and it causes more than 3000 fatalities. 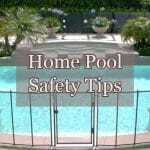 Hence, it is important to follow some time tested swimming safety tips. There are quite a few of them and we will look at some important ones. 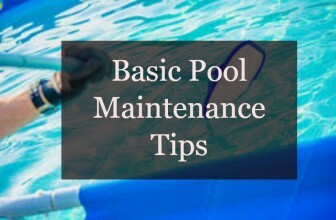 Before getting into the swimming pool alone, be sure that you are a good swimmer and would know how to stay afloat in different situations and difficult conditions. Children in particular should not be allowed to get into the pool alone without having the right swimming skills and knowledge. 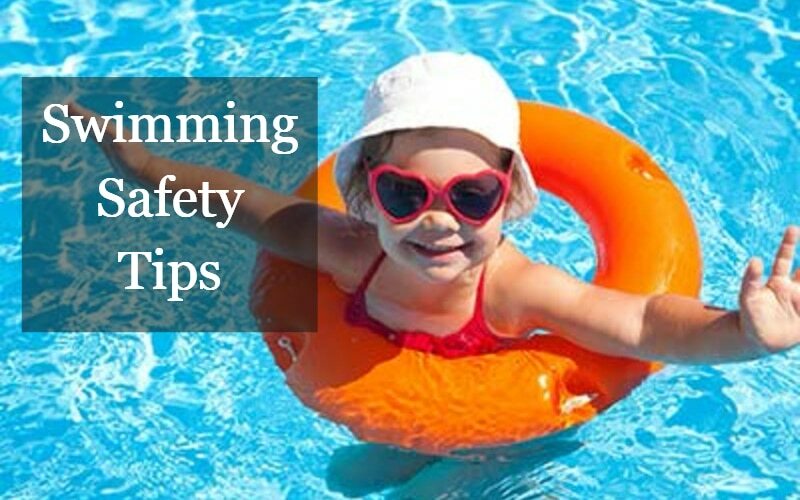 Even if you have children who know swimming, it would be always advisable to be sure that they are under supervision at all points of time. 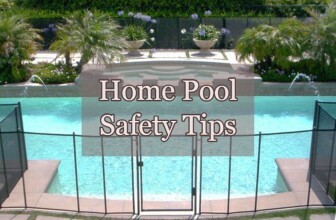 Without this being in place you might run the risk of children drowning even if they are reasonably good swimmers. It has happened a number of times and therefore it must not be ignored. It would also be better to avoid swimming under influence of alcohol and drug because it could be a sure shot way to death and injury. You have to 100% alert when swimming and alcohol and drugs will never permit that. If you are having fever or if you are diagnosed with a potential risky medical condition, it would be better to stay away from water till the condition improves. For example there are many people who could be suffering from bouts of epilepsy. Such persons should never get into the pool till such time the doctor says everything is fine. Even if you are an expert swimmer avoid swimming alone. This is because accidents can happen to those who are strong, active and healthy. You should never compromise on this point and try to be macho in your behavior. It would be advisable to stay away from swimming during a thunderstorm. 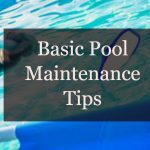 Lightening often strikes water and pools are prone to lightening, even if you have lightning absorber and earthing systems in place. When you are in shallow or murky water do not dive head first because you may not be aware of the exact depth of water. Water could have evaporated or lost much faster than what you be aware of.